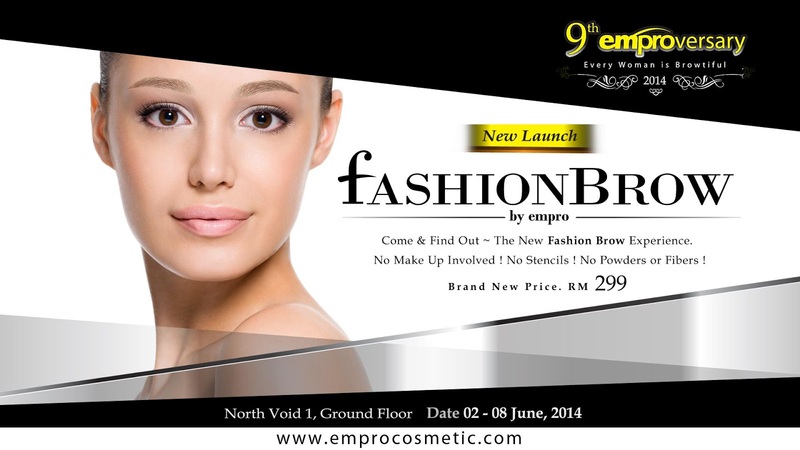 The all new natural-looking eyebrow embroidery method is designed specially for the younger women. 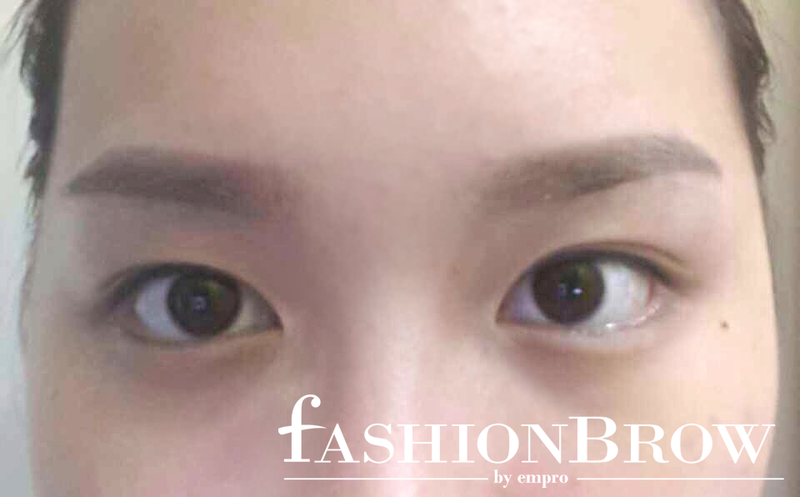 It only takes 30 minutes to achieve soft, beautiful eyebrows that will last 6 months with maintenance of RM 100 only. 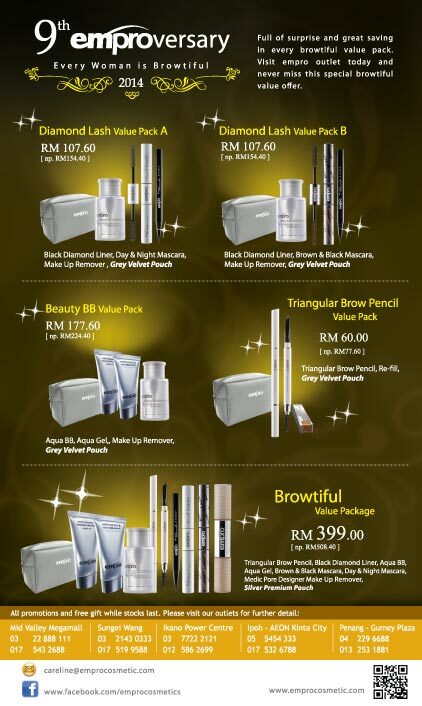 Now available at a very affordable price of RM 299! 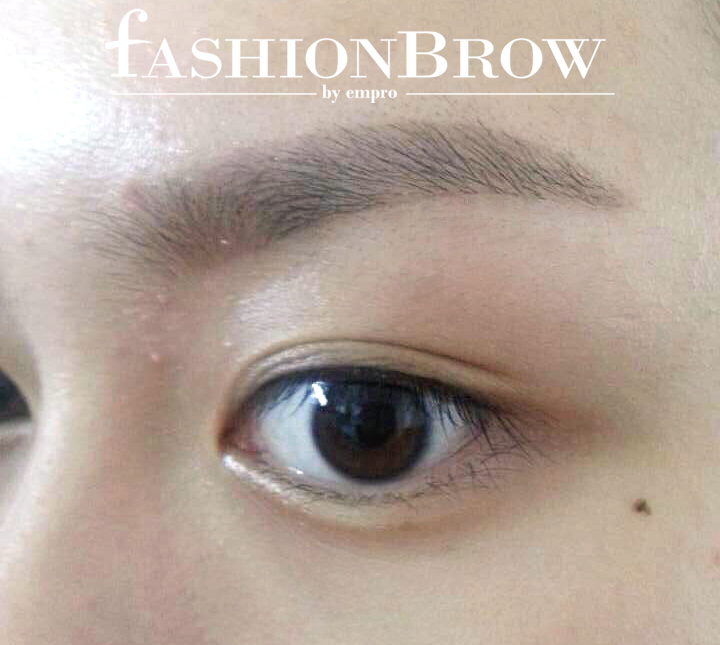 The soft look of the Fashion Brow embroidery offers colour to your eyebrows as well as a guide for you to fill them in. People who do this regularly will find that they will be able to draw their eyebrows faster and more accurately in the future. 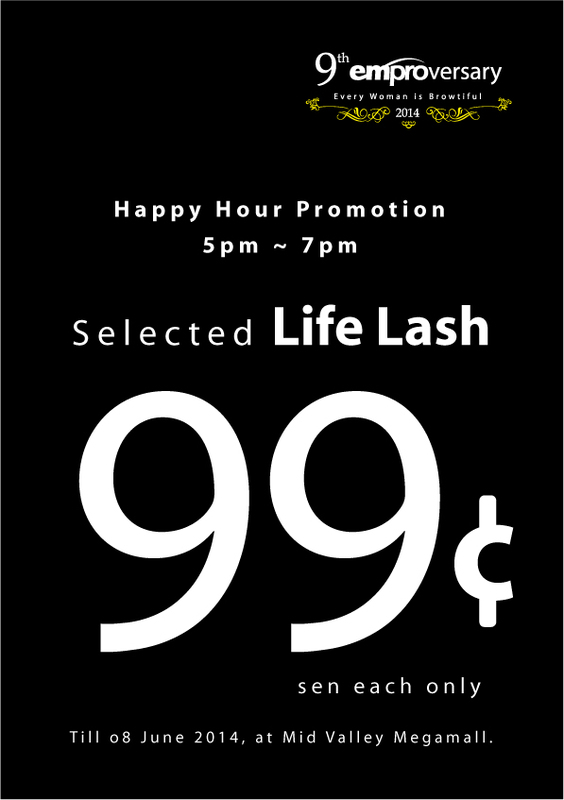 During the Happy Hour (5pm-7pm), you can buy the Life Lashes for 99 cents only lol yup.. Less than RM 1 each. Each set comes with a free Grey Velvet Pouch.